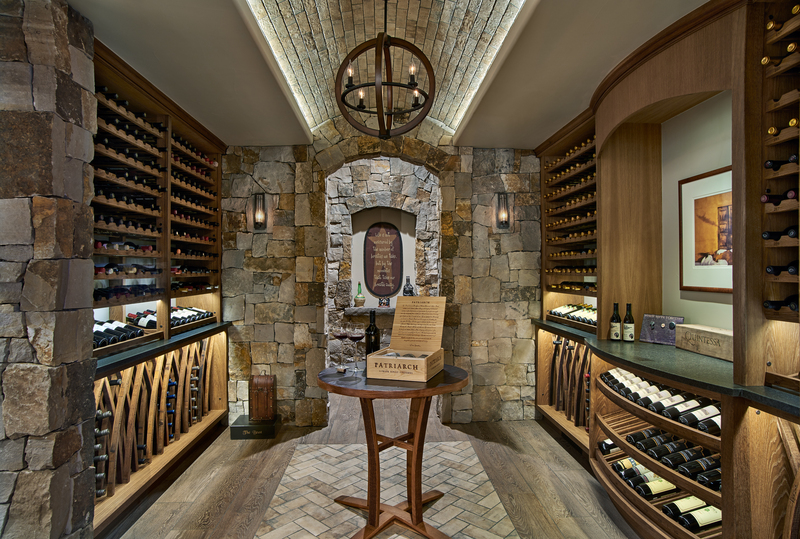 Darryl Hogeback, Savante Wine Cellars, was the Overall Winner in the 2018 Top Shelf Design Awards. CHARLOTTE - The deadline for the 2019 Top Shelf Design Awards is approaching. Enter by January 16 for a chance to win. The Top Shelf Design Awards are given annually to honor designers for their creative closet and home organizational designs. Each entry is judged based on the following criteria: 50 percent appearance/design (emphasizing design creativity) and 50 percent functionality and quality of construction/materials. The Best of Show winner (project receiving the highest score from the judges) will receive a $500 gift card and all award winners will receive an award plaque and/or a certificate and will be featured in Closets & Organized Storage magazine and its social media platforms. 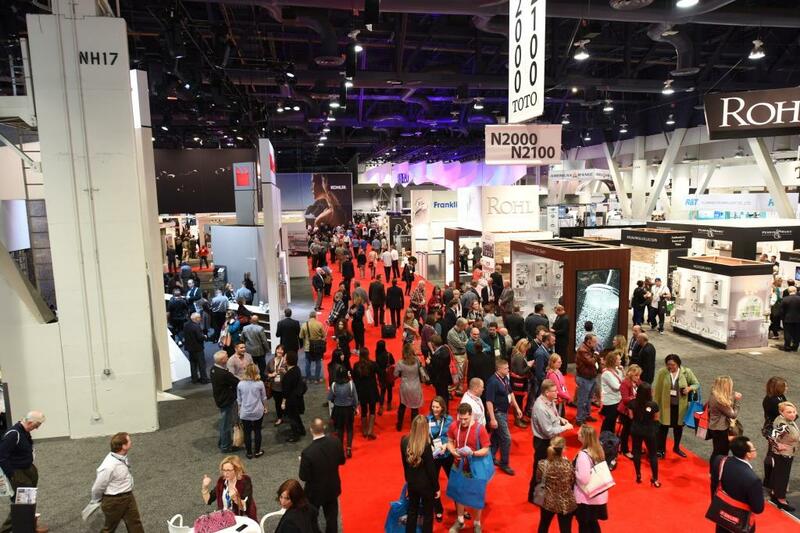 The Top Shelf Design Awards reception, sponsored by JB Cutting, CCF Industries and KCD Software, will be held March 7 in the NASCAR Hall of Fame Museum, located steps from the Charlette Convention Center, during the 2019 Cabinets & Closets Conference & Expo. Registration for the event is now open.